Trident Plumbing and Drain Cleaning services & repairs all major makes and models of water heaters. 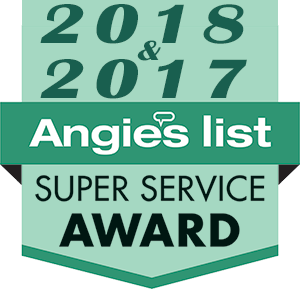 When you call our team, you will see that we are available to offer you all of the options that you are looking for when it comes to water heaters, replacements, and troubleshooting. 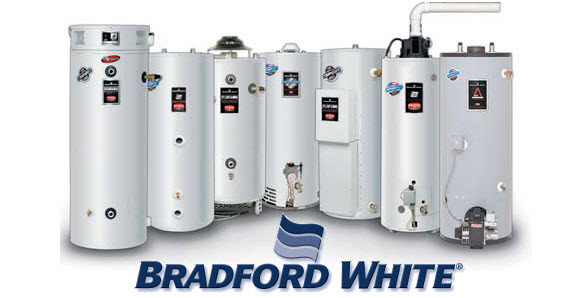 We’re proud to feature Bradford White Gas & Electric Water Tanks. We are available for emergency water heater services so that you are not going to be left without a working water heater for an extended period of time. 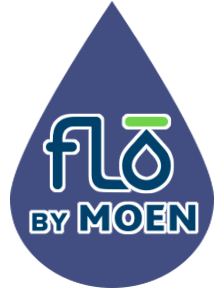 Because we understand just how important it is for you to have consistent hot water, it will be our main goal to ensure you have the services that you need as quickly as possible. If it seems as though you will need a replacement water heater in your home, our Trident Plumbing water heater experts will work with you to help determine exactly which one will be best for your budget and your home. It is important to take into consideration the water heater needs for your family and what you have for usage expectations. Trident Plumbing will have the ability to install just about any brand or type of water heater, including the various tankless options. No matter what your needs may be, you will never run out of water when you have our team of experts on your side from Trident Plumbing. Not only can we be there to install a new water heater or make suggestions on a replacement but we can also be available for maintenance to ensure proper function. Call us today at (425) 321-6043 and we will gladly send someone out to your location so that we can perform a full assessment of your needs. You can trust in us to be there for any emergency situation that comes up in regards to your water heater.